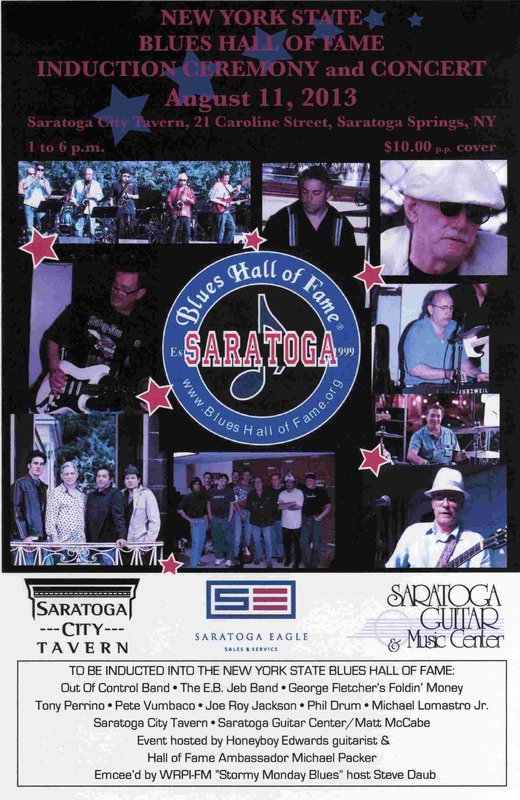 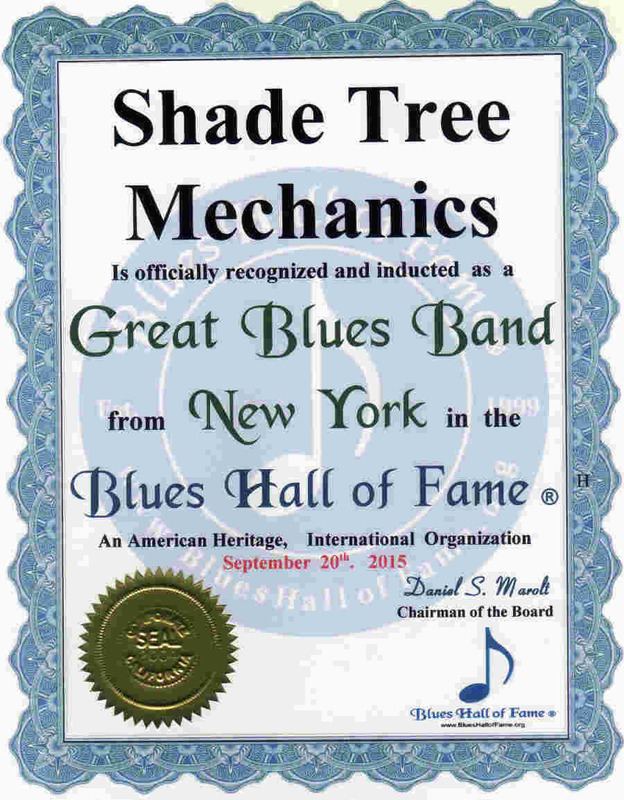 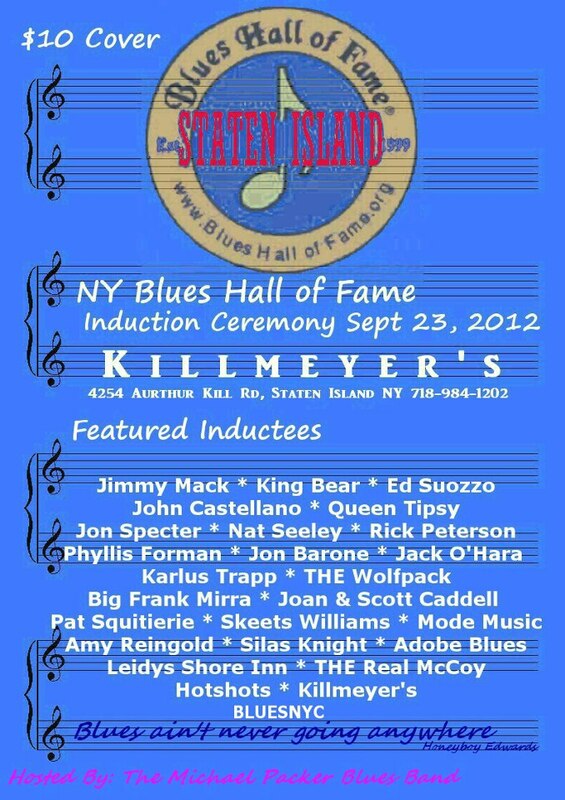 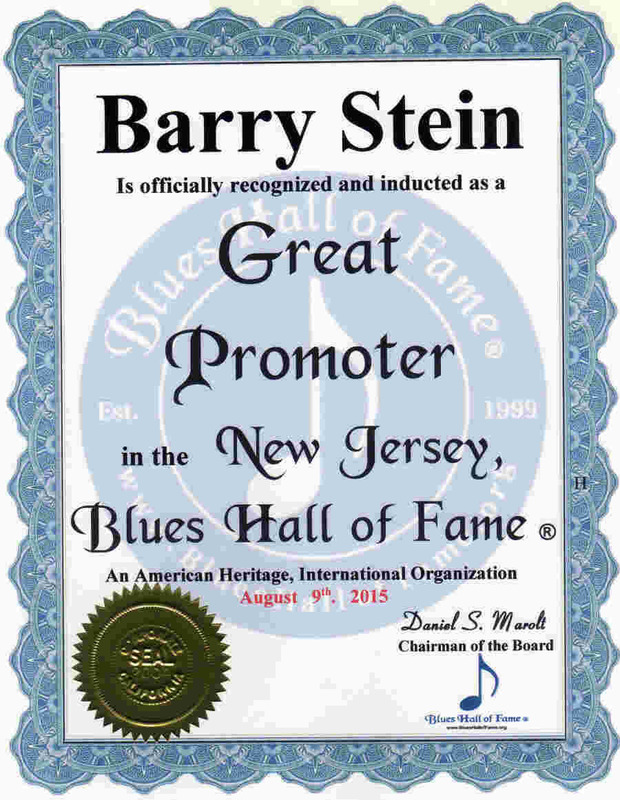 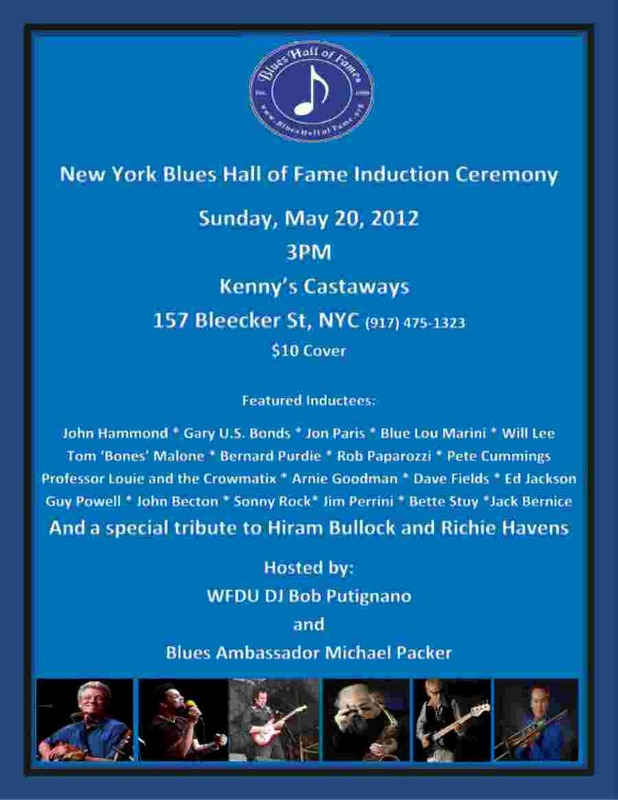 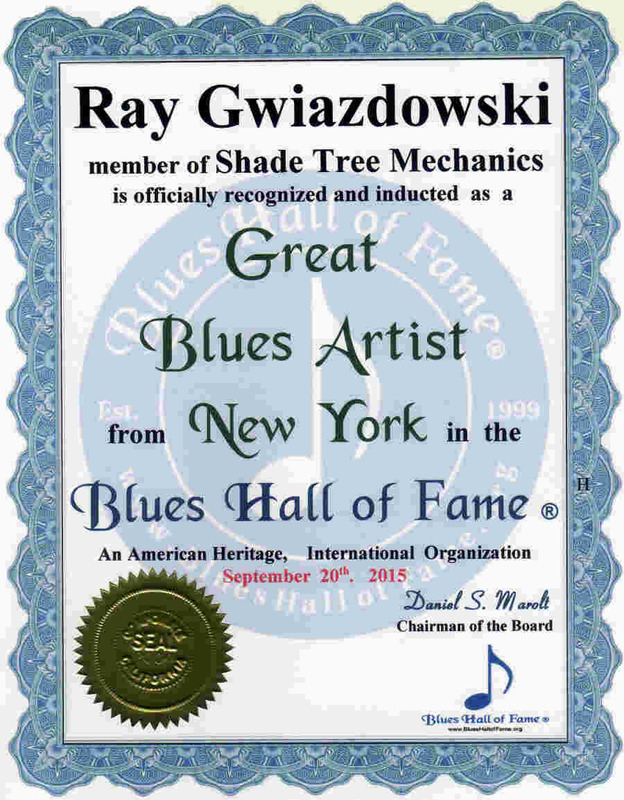 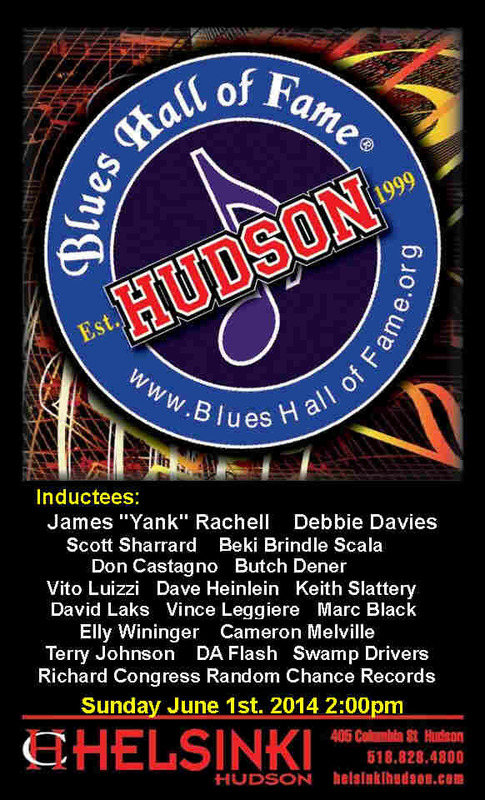 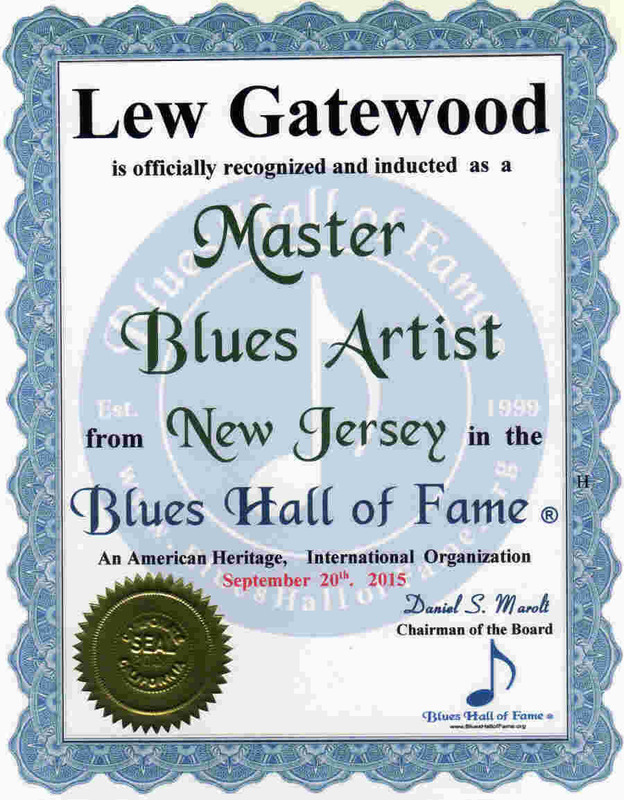 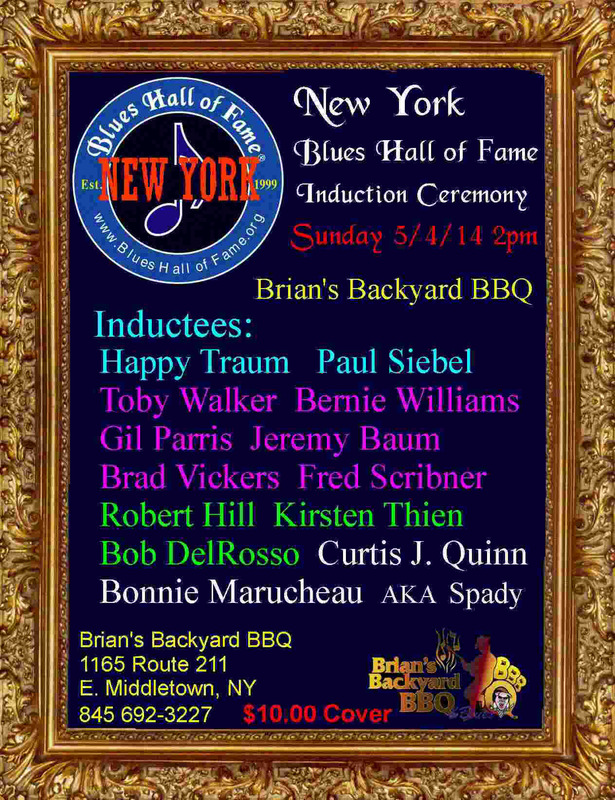 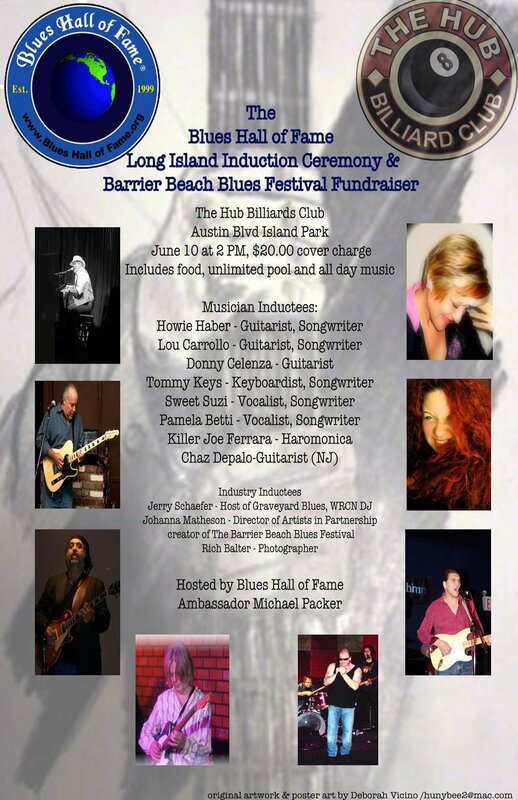 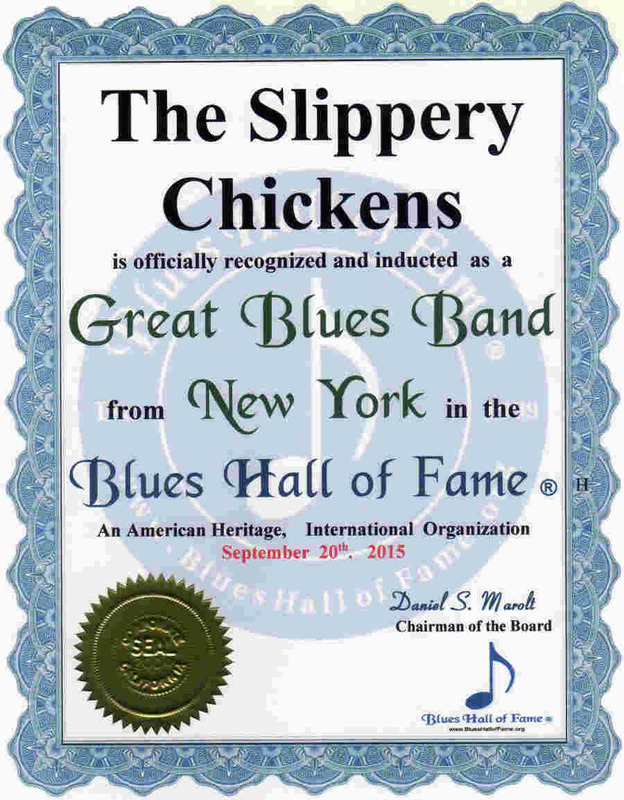 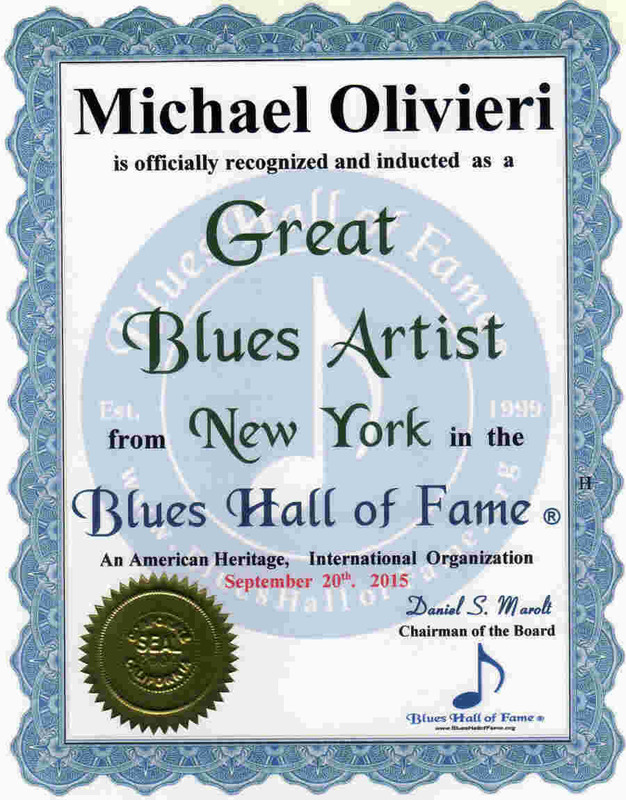 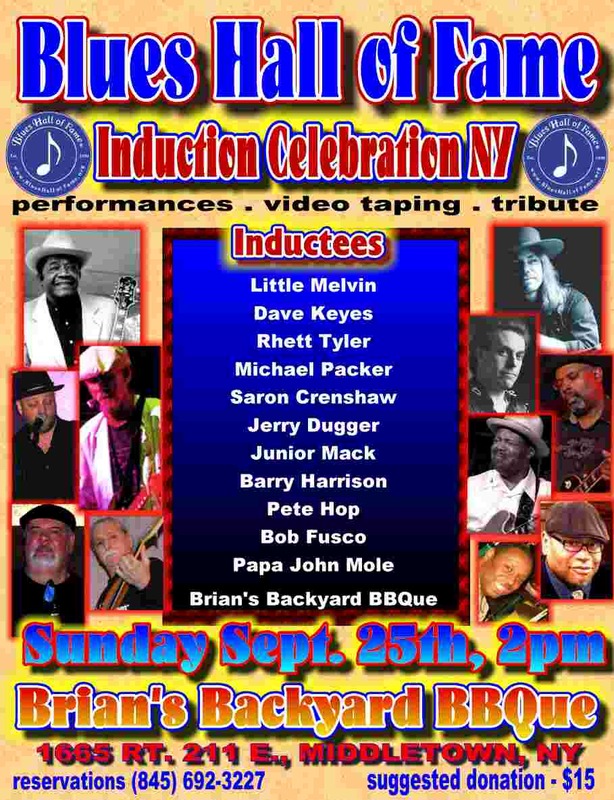 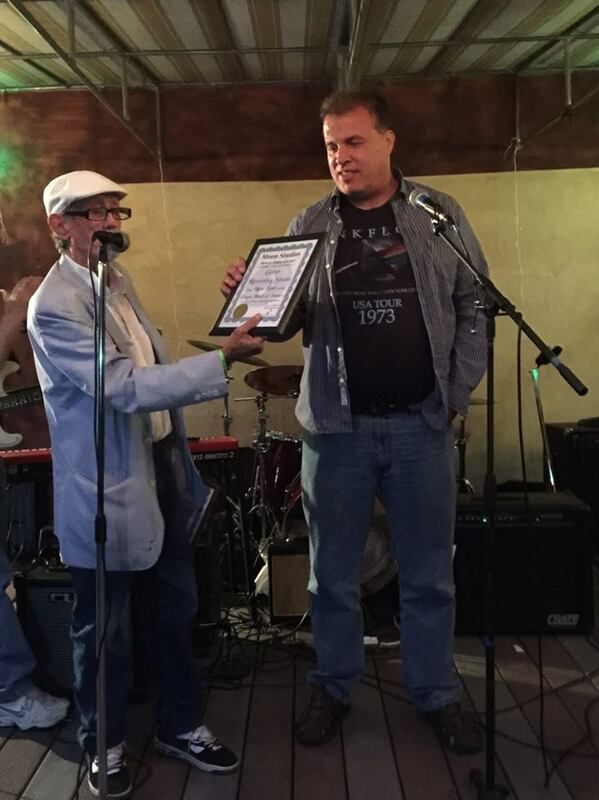 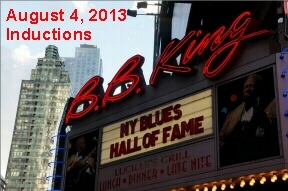 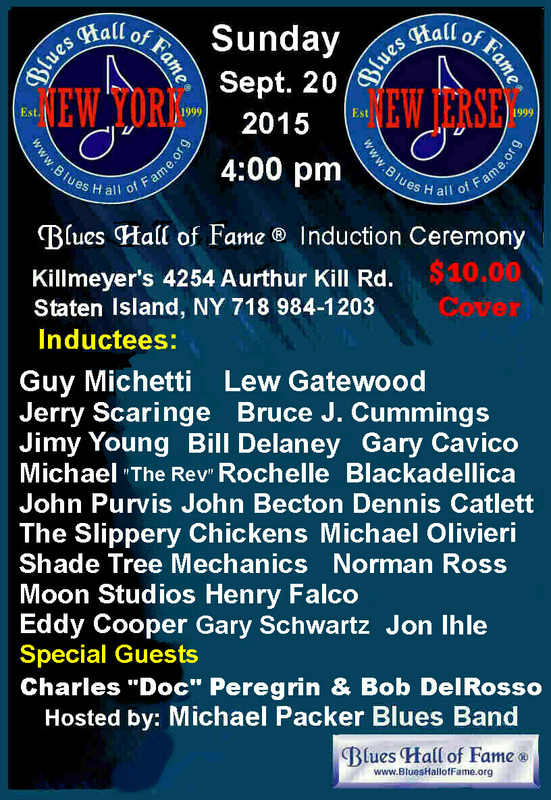 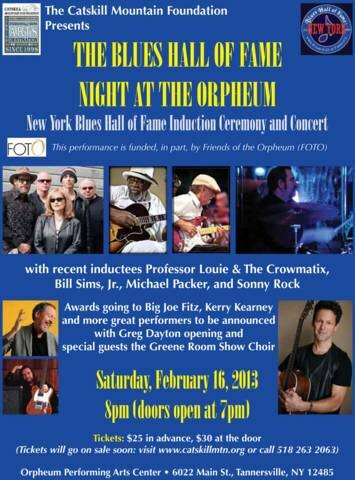 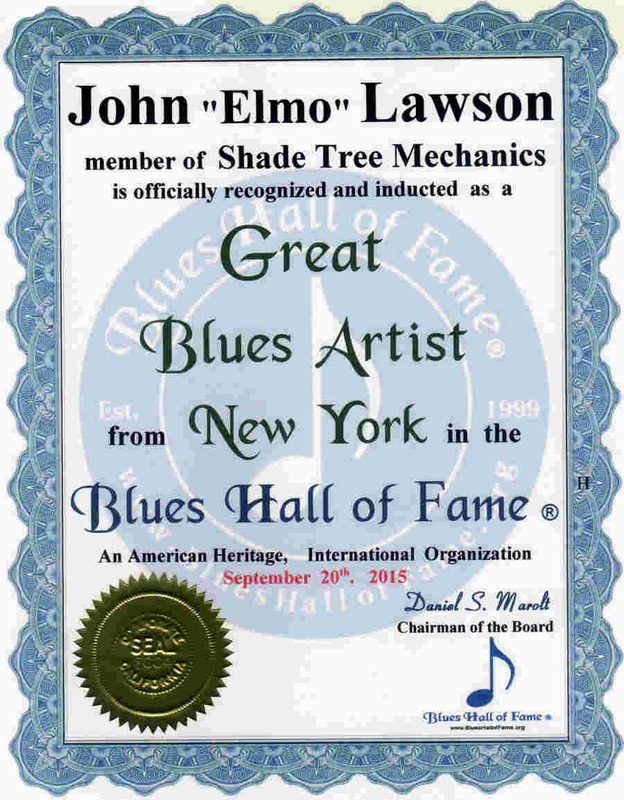 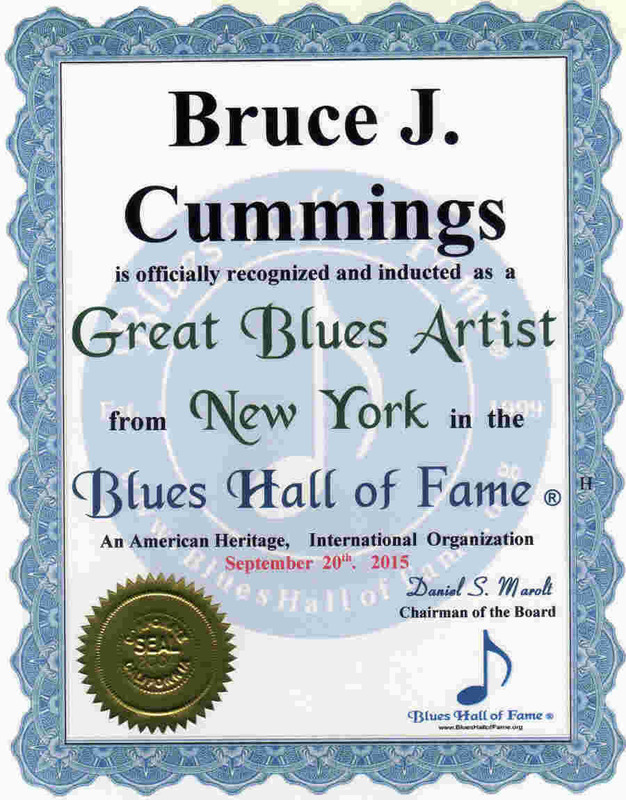 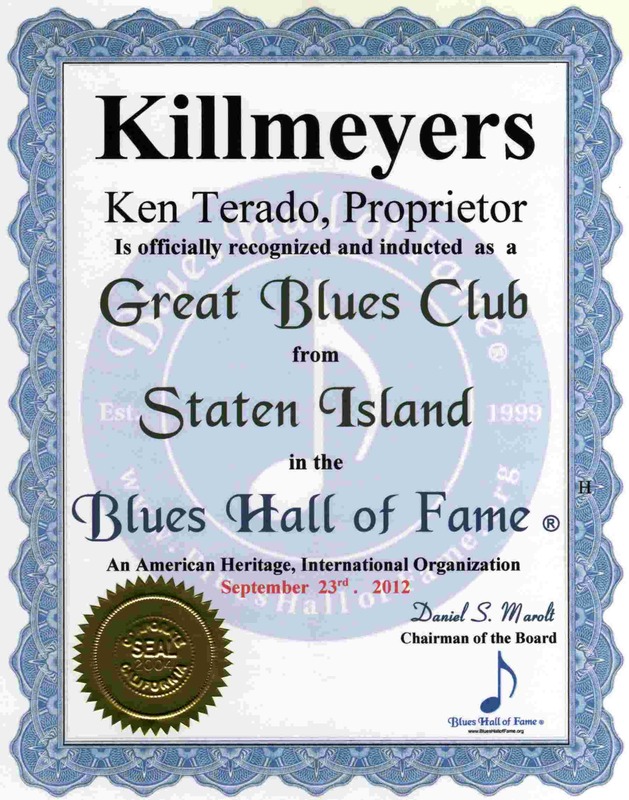 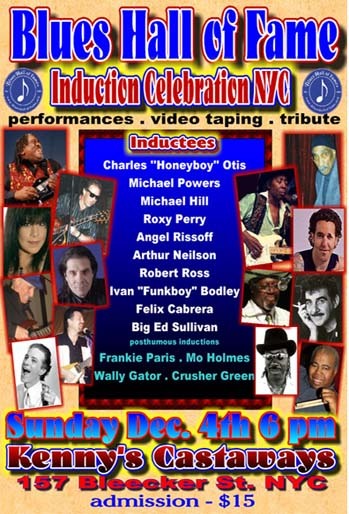 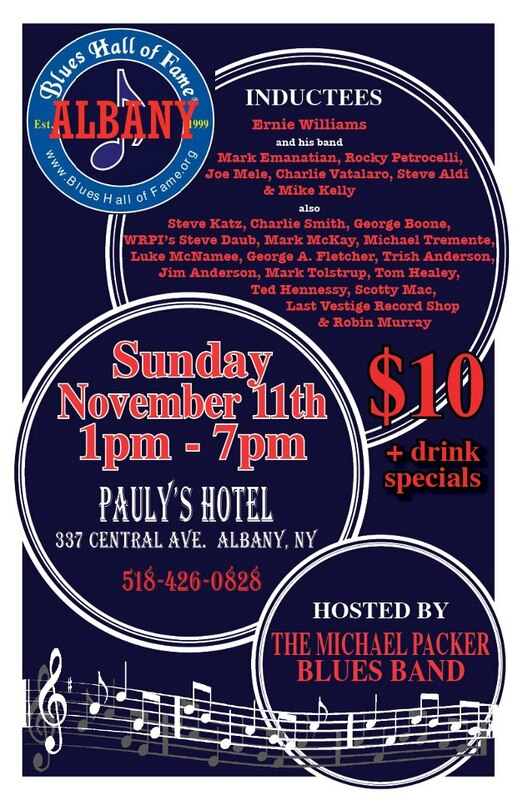 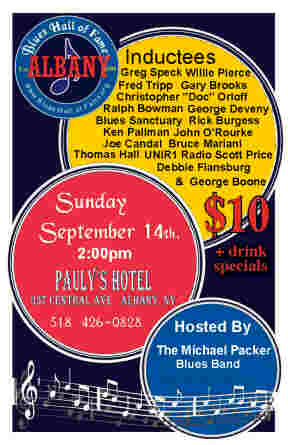 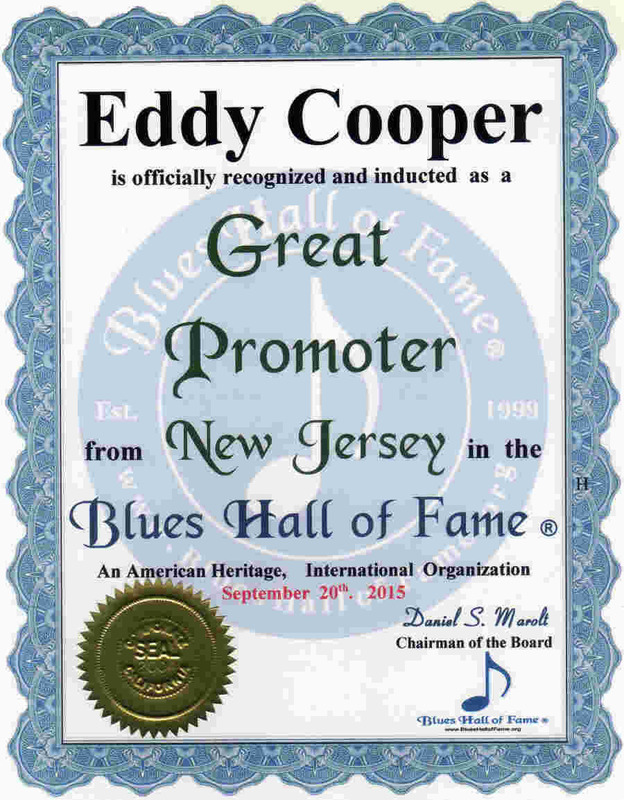 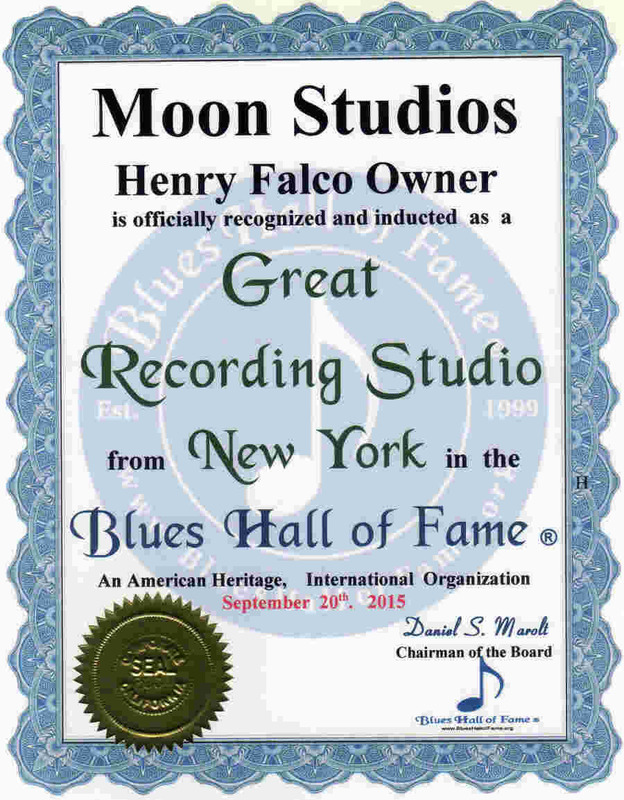 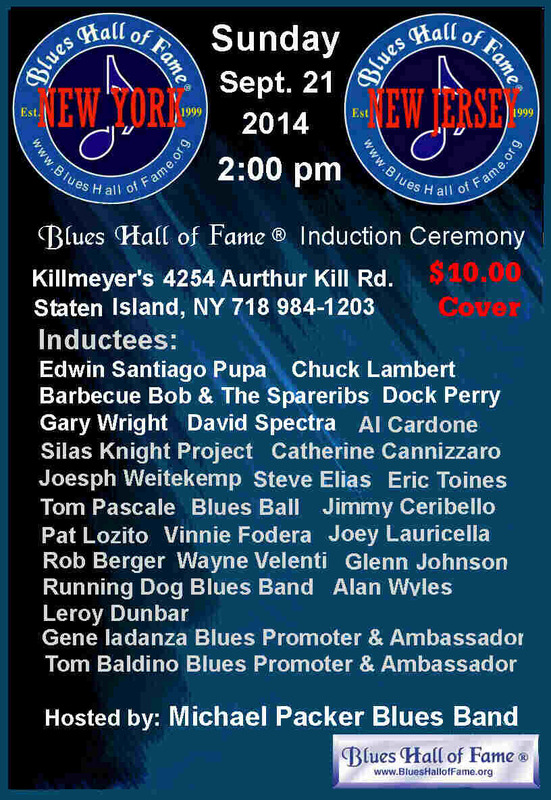 See & Hear Legendary, Master and Great Blues Artists of Staten Island, New York..
. . .New York, Blues Hall of Fame ® Staten Island .. 9-20-15 ..
. . . . . . . . . . .. . ..
. . . . . . . . .TheSlipperyChickens.com. . .. . . .. . .. . 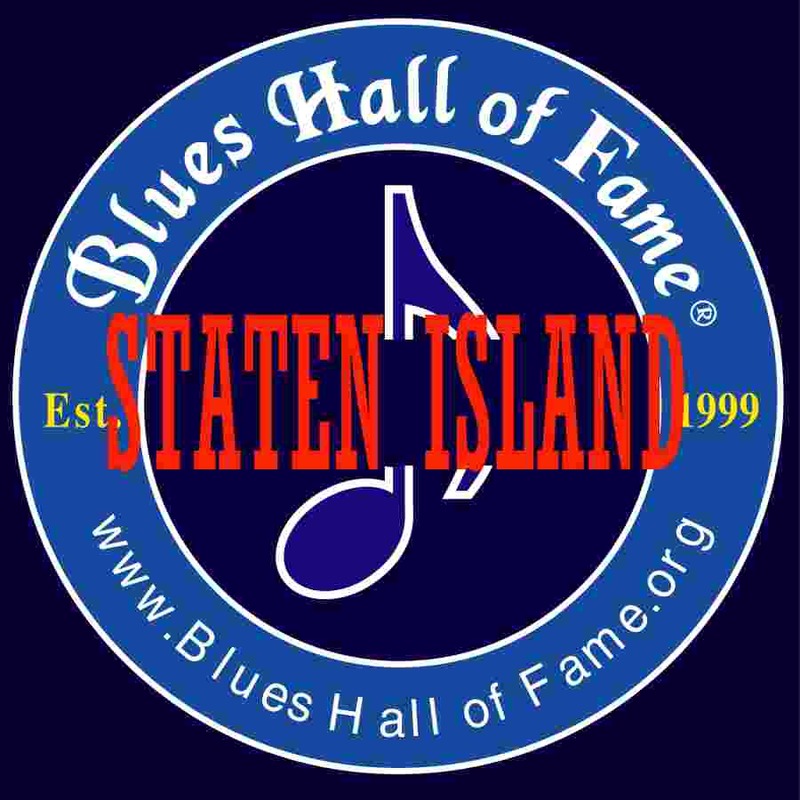 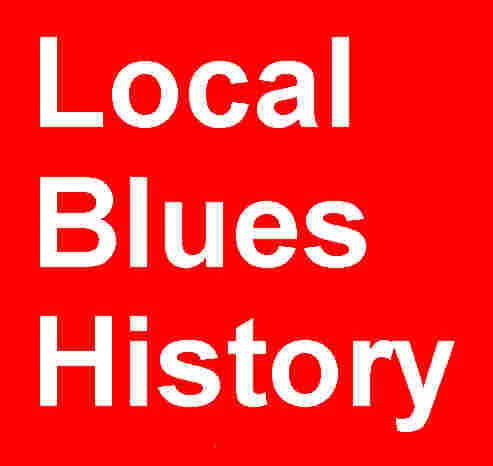 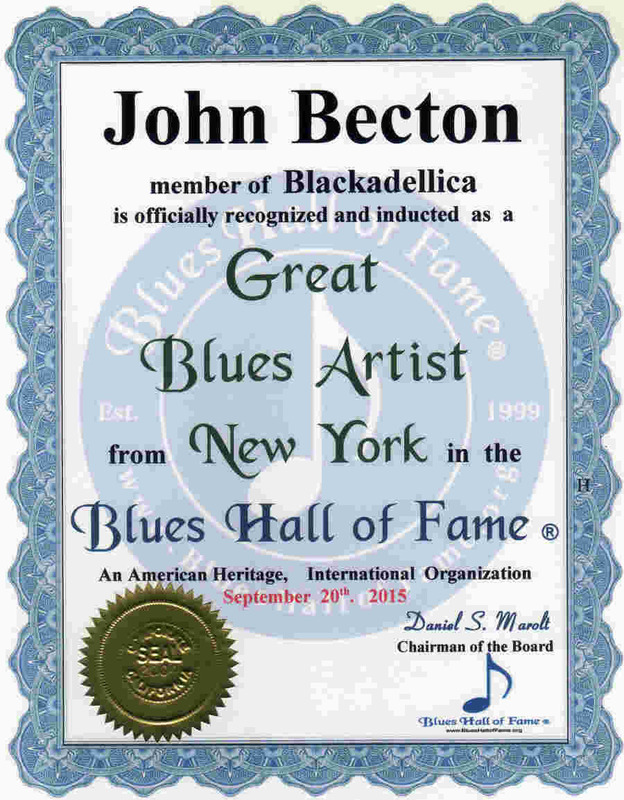 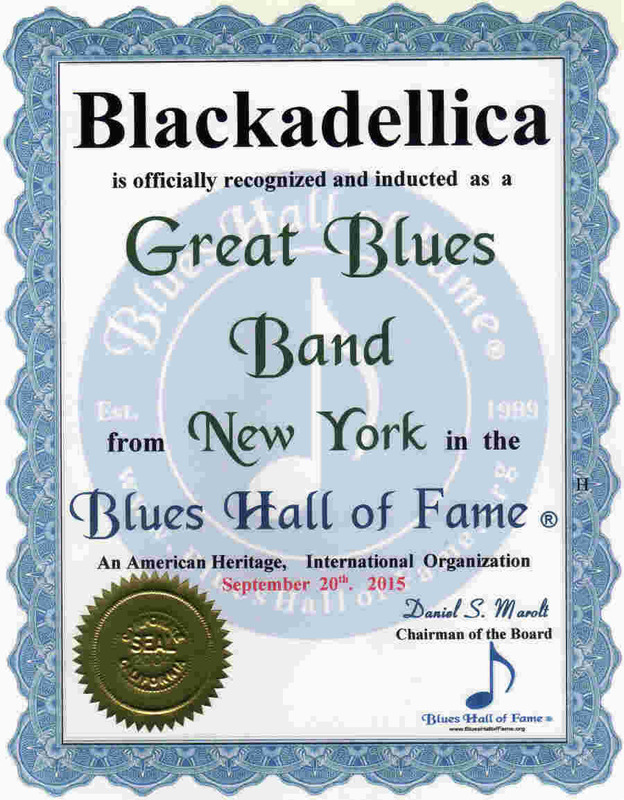 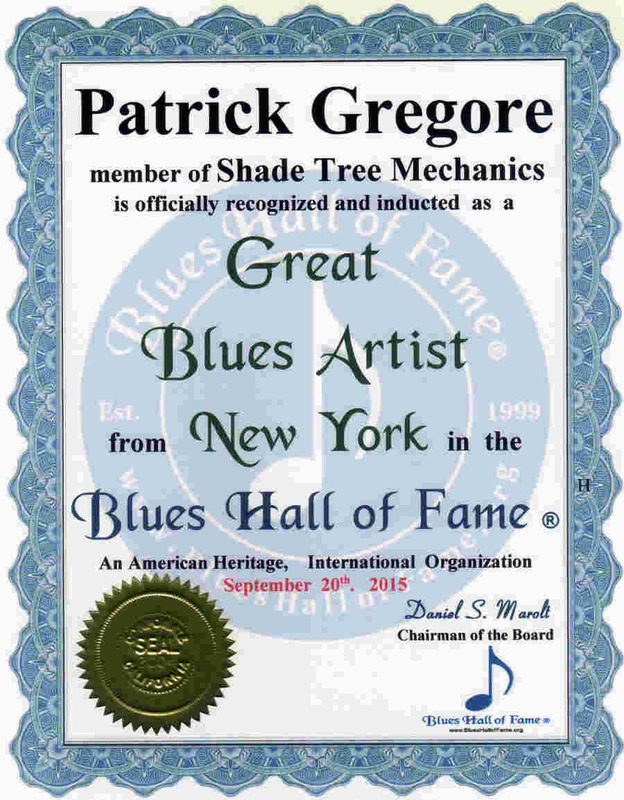 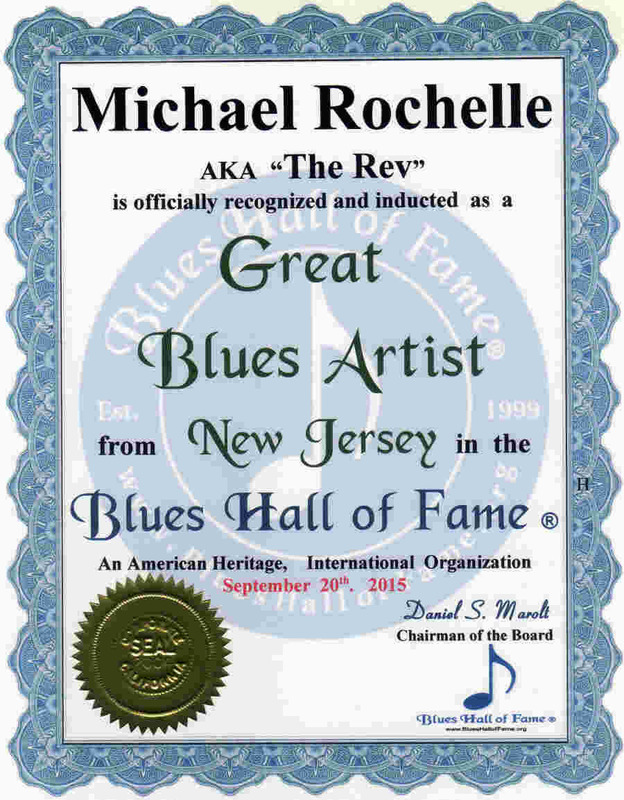 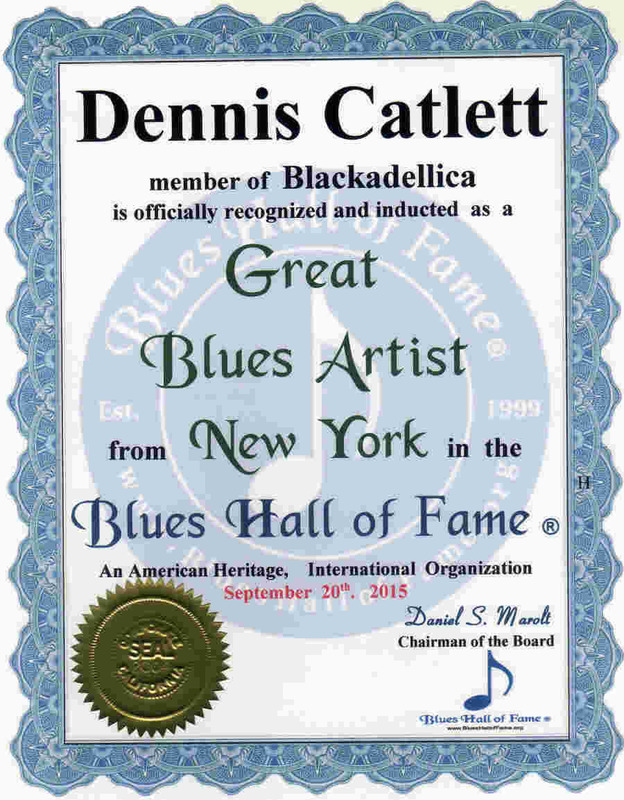 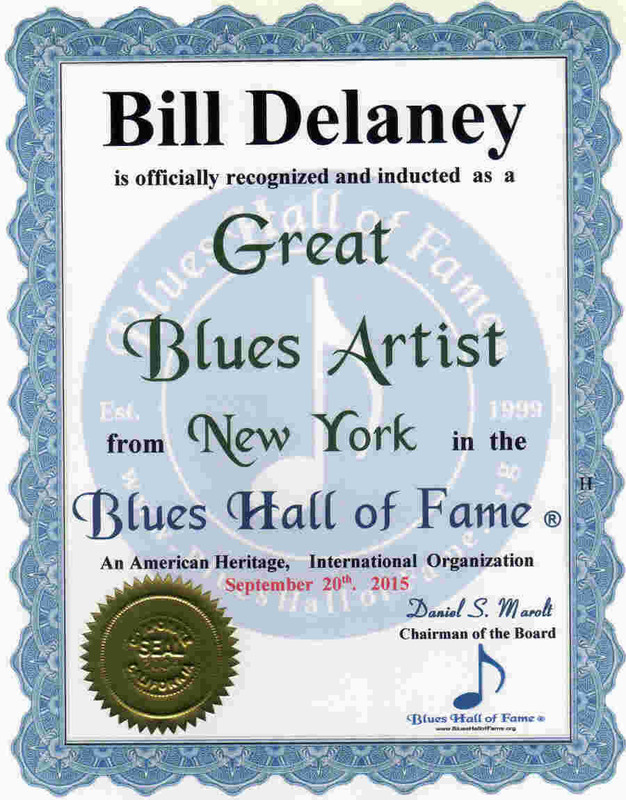 Please list Legendary, Master and Great Blues Artists of Staten Island, New York, Their City, Web Site or Email Address, and any Reviews or Comments.